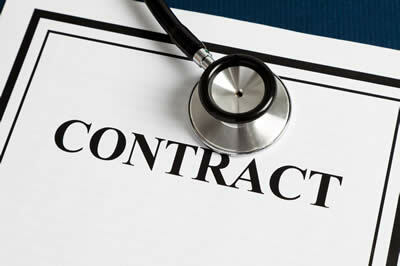 Serving the healthcare industry since 1996. We support the success of value based provider groups and health plans by helping you develop the infrastructure that drives high quality and efficient services. 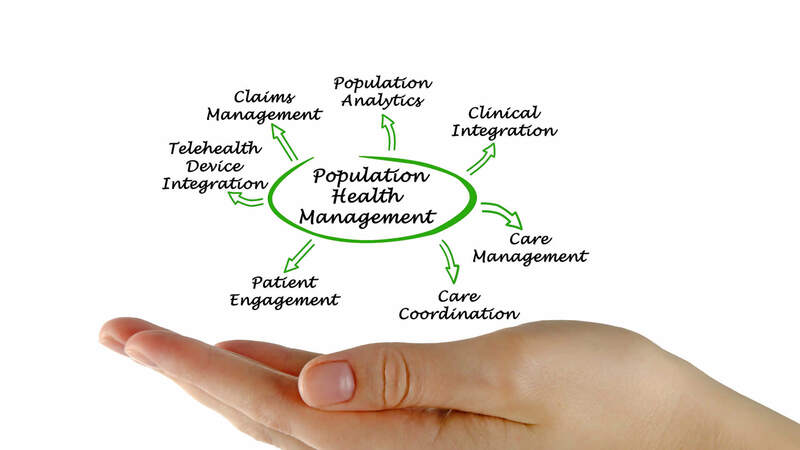 We implement clinical data integration and clinical decision support applications, critical to value based care and population health management models. 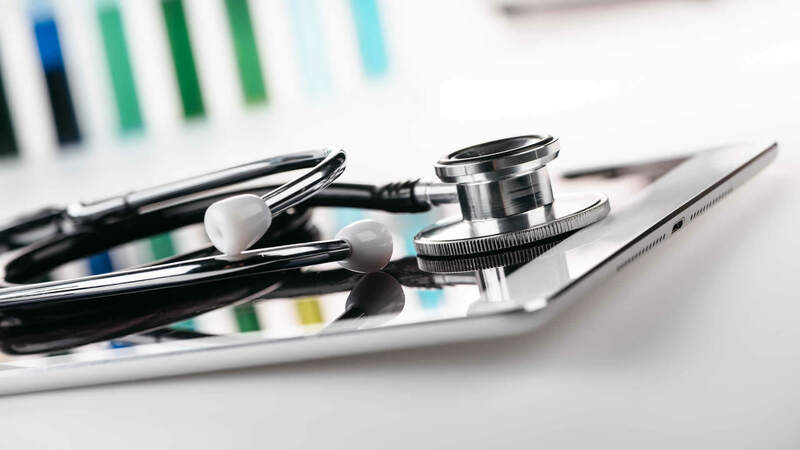 In addition to system development and implementation, we offer training on quality measures and risk scoring including MACRA, HCC, STARS and HEDIS as well as HIPAA Privacy/Security. Learn more about the Arrow Professional Enterprise group through this site and related company web sites. Please feel free to contact us if we can be of assistance for your healthcare organization. 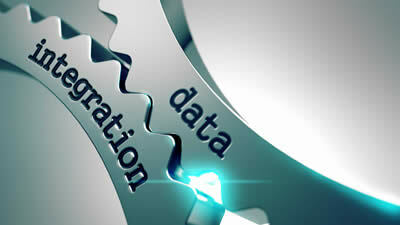 Extracting clinical data from various sources is the key to more efficient patient care management. At Arrow, we specialize in gathering data from various sources in near real time fashion. Key data sources include electronic medical record systems (EMRs), hospital systems (ADTs), claims data (either pre-adjudicated from practices or post-adjudicated from health plans) and Health Information Exchanges (HIEs). Patient clinical data resides in a host of systems which creates confusion at the point of care, lower patient satisfaction and higher medical costs due to unnecessary duplication of efforts. Arrow can assess your healthcare organization's data structures/systems and work with your technology vendors to integrate various data sources. Integrating clinical data is the first step in improving patient management, the next step is to analyze the integrated data and apply evidence-based guidelines in order to improve patient outcomes and lower overall medical spend. Arrow has the experience with various population health management systems and clinical decision support programs and can assist in the successful implementation of such analytics. Many healthcare organizations fail to select the proper outcome management systems and suffer needless waste of time and resources. Arrow can assist in not only selecting the proper applications but work with healthcare providers to insure the systems are fully operational as well. At Arrow, we understand the intricacies of accountable care organizations and value based contracting; both at the Medicare/Medicaid and commercial health plan level. We have helped nearly three hundred physician organizations and dozens of health plans create to execute value base contracts. Our work has saved health plans millions of dollars in annual medical spend and at the same time, improved patient outcomes by lowering hospital re-admissions, managing diabetic populations and identifying chronic kidney disease patients at an earlier stage or progression. Founded in 1996, Arrow Professional has provided professional consulting services to the healthcare industry for more than 20 years. Arrow’s team of seasoned partners have decades of combined experience in healthcare systems including the development of quality reimbursement systems for health plans and providers, the implementation of population health /clinical support applications and in the integration of disparate data sources such as claims, medication and laboratory data producing improved patient outcomes while lowering overall medical spend. 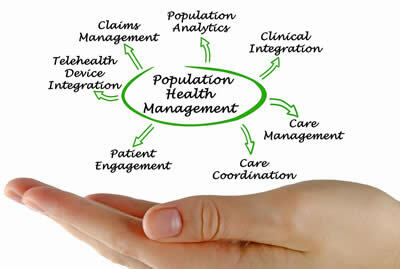 David brings more than 37 of product design, development and implementation to the healthcare industry. He has developed revenue cycle management software and led a division of Health Information Technology (HIT) as COO of Blue Cross Blue Shield of South Carolina. David led the initiative to create electronic prescribing software, becoming the CIO/COO of Cymedix. He also developed data integration software which he sold to Quest Diagnostics. His commitment to a better delivery system has driven his focus on developing systems that integrate data from multiple healthcare sources, creating cohesiveness in a fragmented system, improved quality, efficiencies and a better payment process. David held the position of Vice President of Global Business Solutions for Quest Diagnostics and more recently, Vice President of Integrated Solutions with Laboratory Corporation of America, developing and implementing population health solutions for providers and health plans. He continues to develop various informatics solutions for health plans, large physician groups and health systems that have led to millions of dollars in cost savings for health plan, improved reimbursements for providers and better clinical outcomes for their memberships. David continues to advise and assist in the healthcare information technology supporting the development of value based contracts, population health applications and various clinical decision support programs. David received his B.S. in Mechanical Engineering from Lehigh University and his Masters in Engineering from the University of Minnesota. He is also a favorite speaker at regional and national healthcare conferences. His healthcare articles have appeared in many national trade publications. Therese brings more than 20 years of strategic leadership within the healthcare industry, including United Health Group, Capital Blue Cross and the University of Pennsylvania. As Vice President of Practice Design and Care Integration at Jefferson Health, Therese focused on analytical tools and techniques to integrate data and digital trends to ensure adoption of best practices, improve health outcomes, prevent costly errors and reduce avoidable acute care visits. Using data to design and deploy new approaches, Therese has helped create new revenue streams and move organizations to a population health risk management and performance improvement philosophy. She has a keen sense and ability to leverage the participation of key stakeholders in the testing, design and deployment that is key to creating sustainable change and demonstrating measurable improvements. She applies systems thinking and methodologies to define problems and design solutions for large businesses that serve our nation’s most vulnerable citizens. Her experience includes work with the US Government, both nationally and locally. In addition to her industry experience, Therese serves as Professor of Practice in Systems Thinking in the Executive MBA program and teaches Transformational Leadership in the Doctor of Nursing Practice program at Villanova University. Therese holds an MBA from Villanova University is a Certified Registered Nurse Practitioner (CRNP) and received her Master of Science in Nursing (MSN) degree from The University of Pennsylvania and BSN from The University of Scranton. Narzikul remains active locally and nationally with the Malcolm Baldrige Performance Excellence Program, promoting performance excellence in healthcare delivery, education and non-profit systems. She serves on the Board of Managers for the Ralston Center. Tom holds degrees in computer science and marketing from University of Wisconsin. In his current lead consulting role, Tom provides advisory and leadership skills to e-Prescribing initiatives throughout the country. Tom is a national public speaker for e-prescribing industry, accepting invitations to speak before some of the well-recognized industry organizations and events. Tom is also the Chairman of Tee It Up for the Troops which has donated over $10,000,000 to more than 335 veterans support organizations that support all those who served in the armed forces for this great nation. We'd like to hear from you and show you how Arrow Professional Enterprise can help your business needs. If you would like to be removed from our mailing list, please send an email to info@arrowprof.com requesting to be removed from our email list. ©2017 Arrow Professional Enterprises. All rights reserved.